FilmJuice Competition: To celebrate the release of the darkly entertaining Terminal we've got THREE DVD copies to Give Away! For your chance to win, simply answer this question (entry details at the bottom of page): Which Oscar-nominated actor stars in Terminal? 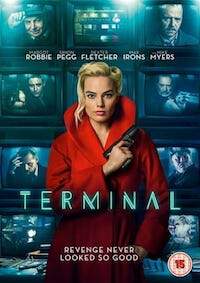 Arrow Films are delighted to announce the UK release of noir-thriller TERMINAL, in cinemas from 6thJuly and available on DVD, Blu-ray, Digital & On Demand from 6th August. 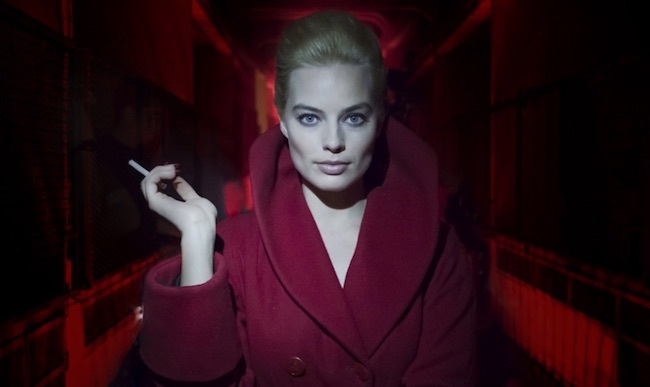 The film marks the directorial feature debut of Vaughn Stein and is a co-production between Margot Robbie’sLuckyChap Entertainment (I,Tonya) and BeaglePug Films (Cinderella).